Last Friday the DOJ quietly updated its FCPA Pilot Program “declinations” page to include a June 16th letter from the Fraud Section and the U.S. Attorney’s Office (D.N.J.) to counsel for Linde North America Inc. and Linde Gas North America LLC. 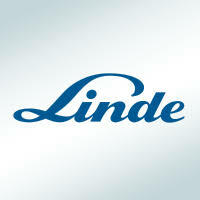 Pursuant to the letter agreement, Linde agreed to disgorge or forfeit approximately $11.2 million. The Linde enforcement action is the first corporate FCPA enforcement action in the Trump era and is similar to the previous “declinations with disgorgement” enforcement actions released by the Obama DOJ in September 2016. (See here for a prior post).